The next two London Firebird Orchestra concerts both feature music by composers connected to one of the great cities of Europe – Leipzig – the musical heart of Germany. 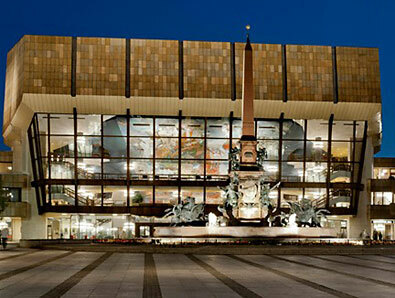 But what lies behind Leipzig’s claim to be the so-called ‘city of music’? 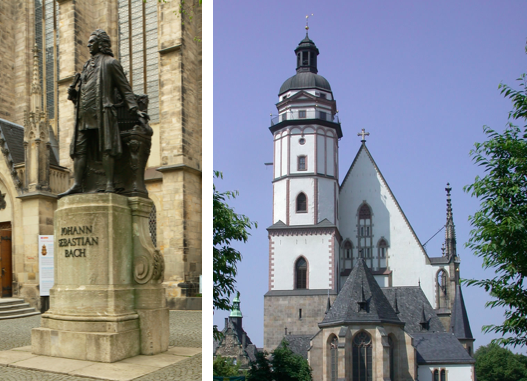 Robert and Clara Schumann were also active in Leipzig music, having been invited by Felix Mendelssohn, a director of the Leipzig Gewandhaus Orchestra from 1735, establishing Germany’s first musical conservatoire in the city and instigating the great J S Bach revival. In 1845 the city hosted the premiere of Mendelssohn’s dazzling violin concerto. Richard Wagner was born in Leipzig in 1813 and in 1886 Gustav Mahler worked under Artur Nikisch as deputy conductor at the Leipzig Theatre whilst also completed his 1st Symphony. Despite heavy damage by Allied bombing during the Second World War the city has been rebuilt and restored and today stands proud as one of the vibrant ‘boomtowns’ of a reunified Germany. 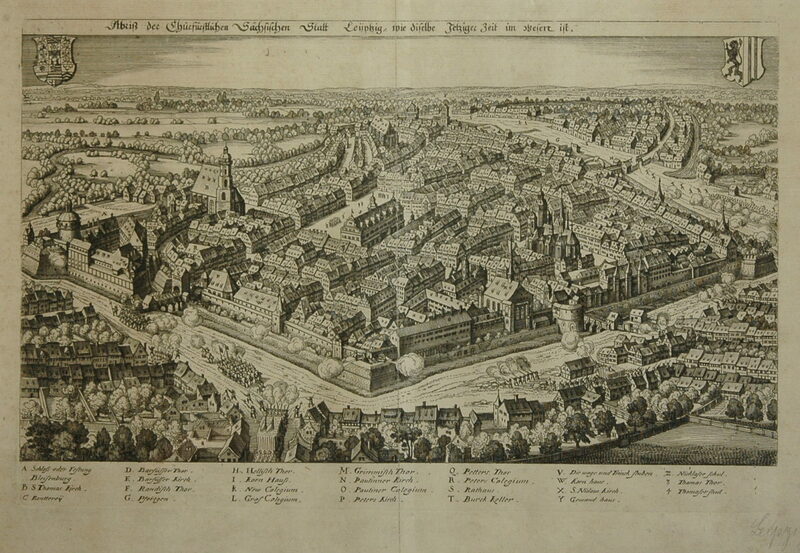 The city’s musical tradition is still reflected in its world famous Leipzig Opera as well as its two great symphony orchestras: The MDR Leipzig Radio Symphony Orchestra and the Leipzig Gewandhaus Orchestra whose origins can be traced back to 1743 making it the oldest continuous orchestra in Germany. Hear magnificent music by Mozart, Mendelssohn, Handel and Haydn played by the London Firebird Orchestra concerts in Oxford in February and London in March 2017.